As another Ibiza season beckons, Toolroom Records provide the essential soundtrack to your summer sessions. Featuring new and exclusive cuts from the biggest names in dance music, alongside recent Toolroom smashes, these are the tracks guaranteed to rock the white isle this summer. 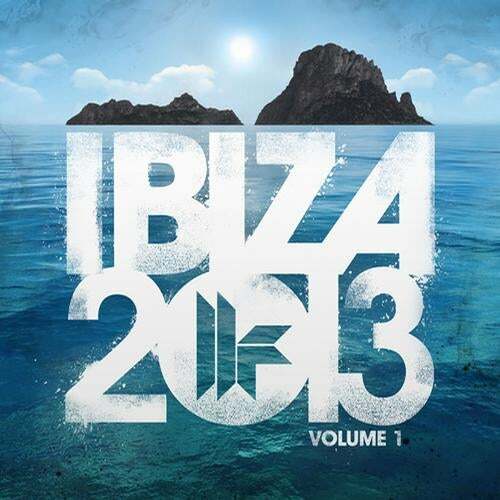 A massive 46 full-length tracks plus 3 DJ mixes cover your complete Ibiza experience. From Deep grooves to big vocals, peak-time Progressive to rolling Tech House and Techno, Toolroom Records Ibiza Vol. 1 includes unforgettable tracks from label boss Mark Knight, Duke Dumont, UMEK, Eats Everything, Sander van Doorn, Hot Since 82, Doorly, Prok & Fitch, MK, Huxley, Chus & Ceballos and many more. Loaded with exclusive tracks only found here & encapsulating the very best of Ibiza 2013, welcome to Toolroom Records Ibiza 2013 Vol. 1.